Studies have shown that 40% of all cable broadband service calls are related to issues with the drop network. So if you’re looking to ensure better quality home network installations and reduce the number of service calls for your technicians, a customized, hands-on training program is an obvious first step. Self-install kits (SIKs) have many benefits to both broadband service providers, and subscribers. They can help reduce operational costs and subscriber fees, and can provide more flexibility for doing the installation. But with this convenience also comes complications if the installation is perceived as being too hard or complex. The products shipped in a self-install kit vary by service provider, but an SIK for a new set-top box could include a coax jumper, a set-top box, a power supply cord and instructions for the installation, for example. There are many reasons why service providers send SIKs to their subscribers, so here we’ll discuss a few describing why they can be great and situations when a technician appointment may be a better option. 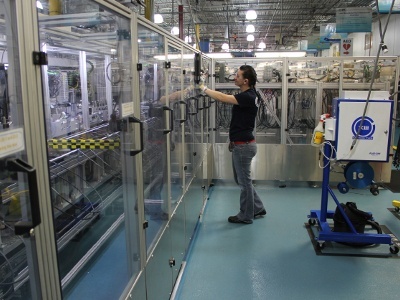 Does “American Made” help your customers? Made in America is a rare sight on packaging and labels, but seeing that label doesn’t just instill American pride and tout American jobs for cable and Internet providers. Working with a company that can provide innovative and custom products with delivery in a matter of days, instead of weeks or months, can save time and improve subscriber satisfaction. If a product needs to be shipped from the other side of the world, it will take much longer to arrive at a service provider’s facility than if it’s shipped from within their own country, possibly from within their own region or state. Installations and repairs can be done much sooner if product is locally available, generating revenue and customer satisfaction. Ideally, providers should source products with shipping as one of the major considerations for purchase. Cable taps that are being left empty and open on telephone poles are causing problems for TV service providers and technicians. This can be due to a number of reasons, for example if a subscriber cancels their service or a newly-installed tap does not have enough neighborhood subscribers to fill the ports. These unused ports are becoming a problem because of corrosion from moisture, and noise from RF egress and ingress, but could be solved with the use of a terminator. Terminators are simple devices that electrically terminate RF coaxial ports both inside and outside of the home. The use of terminators can help protect nearby broadband networks from noise, avoid corrosion of ports and enable technicians to easily decipher the availability of a port. 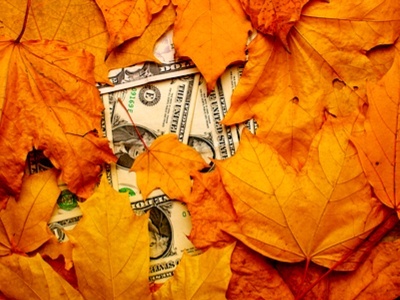 Many people involved in broadband network deployments appreciate that there could be "hidden" costs down the line because less expensive products have been chosen upfront, for use in the critical transmission path close to the subscribers. 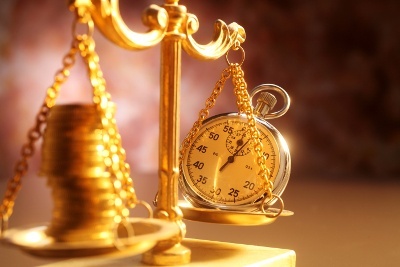 The real issue is how to balance slightly higher capital costs for quality components and training, against true savings in operational costs. Substandard components are apt to need replacement sooner than those of higher quality - not to mention the costs resulting from the poorer performance profiles of low-quality products. But what of the hidden costs associated with a poorly or improperly trained workforce? These costs appear in the form of more service calls and repeat service calls. In managing the infrastructure of broadband networks, an often underacknowledged element is the coaxial cabling and connectors required to deliver the very services your customers pay for. Research shows that possibly the most significant issue for service providers is service calls in "the last mile" (or "the last drop") - the connection from the end of the distribution network up to and including the customer premise equipment. The research indicates that the leading cause of service calls, as much as 40 percent, is due not only to improper installation of coaxial cable and connectors, or simply loose connectors, but also that the connectors being employed are of sub-standard quality within the environment, affecting electrical and mechanical performance. This has historically been such a chronic issue that some operators have come to accept it as a cost of doing business. The broadband FTTH market is in its infancy in North America and very little attention has been paid to the last 150’ drop necessary to bring a low fiber count connection into customers’ homes. Currently a broadband operator’s fast ROI lies in business and multi-dwelling unit (MDU) applications. To date, the ROI model for single family units (SFU) doesn’t measure up. The relative costs involved in connecting subscribers to fiber networks can be deceptive. 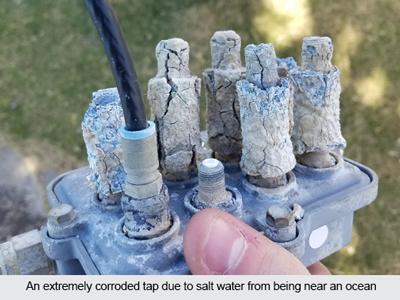 The critical element when evaluating fiber connections to make in the drops to the premises or even inside homes in an FTTX installation is not materials, but time. 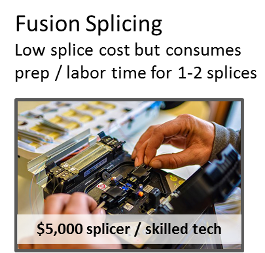 Fiber splicing technicians have specialized training that makes them expensive when compared to someone simply plugging things in. 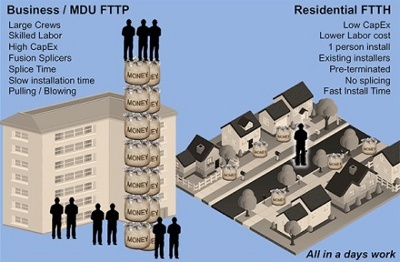 80% of costs for an FTTP deployment go to labor. As it turns out, fusion splicing makes a lot of sense for trunk fibers and locations where there are anywhere from 48 to 192 fibers to splice. 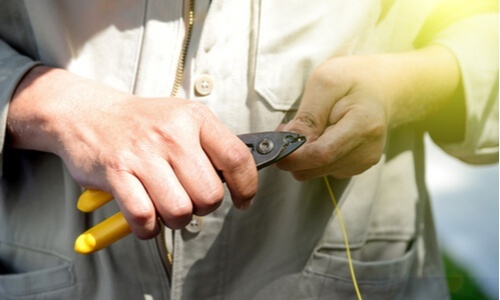 In the drop locations, where there may be only one or two splices at each location, the setup time for each location may negate any cost savings from fusion splicing. The disruption often caused when installing new fiber is never popular. Local residents dislike their roads and sidewalks being dug up while local governments have to deal with increased congestion, particularly if projects overrun their anticipated schedules. There are big advantages to installing microduct underground since it can be laid relatively quickly and does not require specialist fiber crews. The cost compared to installing larger sub ducts or direct bury (DB) fiber is lower both in terms of material and time. Direct bury products are generally of heavier construction with thicker sheaths and so are able to withstand higher impact and crush loads. Depending on their make-up, they can be used in excavated trenches, mole-plowed routes or inserted into slot cuts in the surface of roadways. Here are some tips to make the direct bury microduct for fiber installation smoother, quicker, and more satisfactory for all involved. Fusion splicing is often used and is appropriate for trunk portions of a network; it offers low optical and reflection loss and splicing efficiency for large fiber bundles. 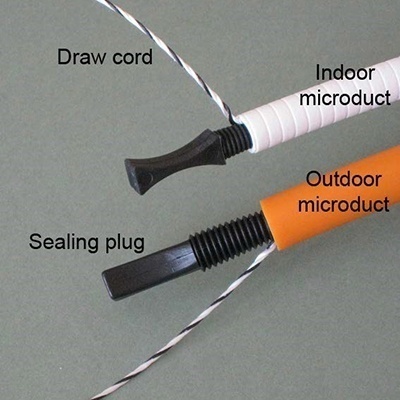 When it comes to the drop network, however, with only a couple of connectors per drop, you can achieve substantial cost savings by using mechanical connections or pre-terminated fiber cables. Using fusion splicing in the drop adds time and cost. In this post, we will examine the impracticality of fusion splicing in the last few hundred feet to the premise vs. cost savings from mechanical optical connections, and pre-terminated fibers. The typical loss budgeted for a fusion splice is 0.1dB and 0.3dB for a mechanical connector. Considering that most subscriber drops will have two localized optical connections between their devices and the distribution network, using connections that install fast and with ease should be considered. It is highly unlikely that the optical loss budget in the network design will be affected by these last two connectors - because the loss in each drop is not aggregated in the distribution network, there will be negligible impact on the loss. Click subscribe to consent to instant blog updates.